In EFPIA event “Health Collaboration Summit 2016, a healthier future for Europe” on 9-10 November 2016 in Brussels, a member of Greek Alzheimer Association and clinical researcher from CERTH was present. 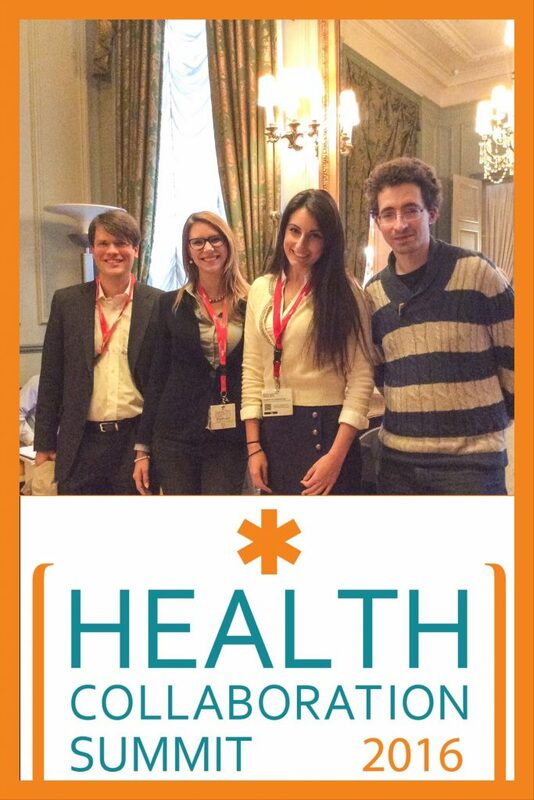 The EFPIA Health Collaboration Summit 2016 focused on tools that might be introduced to overcome the significant challenges faced by European health systems, such as unlocking the potential of value-based healthcare, focusing on the outcomes that people/patients really care about. There was also a call for patients to play a bigger role in defining outcomes, given that it is the patient who experiences the illness/disease. During the sessions it was brought about the considerations that not only do outcomes have to be measurable, they must also be “standardisable”: so that they can be compared easily across regions and Member States. Day one of the Summit culminated in presenting the Health Collaboration Awards for multi-stakeholder projects that address the needs of patients. Among attendees, there were representatives from pharmaceutical industrial area, patient and research organizations, policy makers and universities. We took the opportunity to describe to them the MAMEM project in brief. Our colleagues were interested in our study and they were excited with MAMEM’s concept, while they underlined the “patient-oriented” ethos behind our research and our focus to share best practice to address the needs and promote social integration of motor-impaired patients.